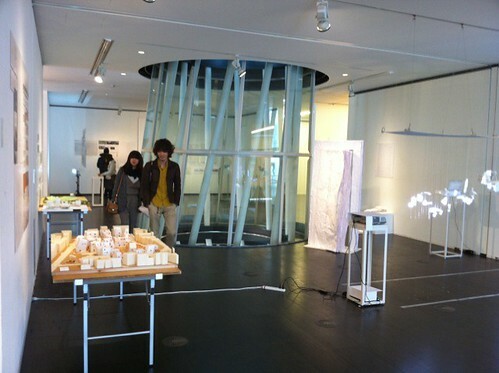 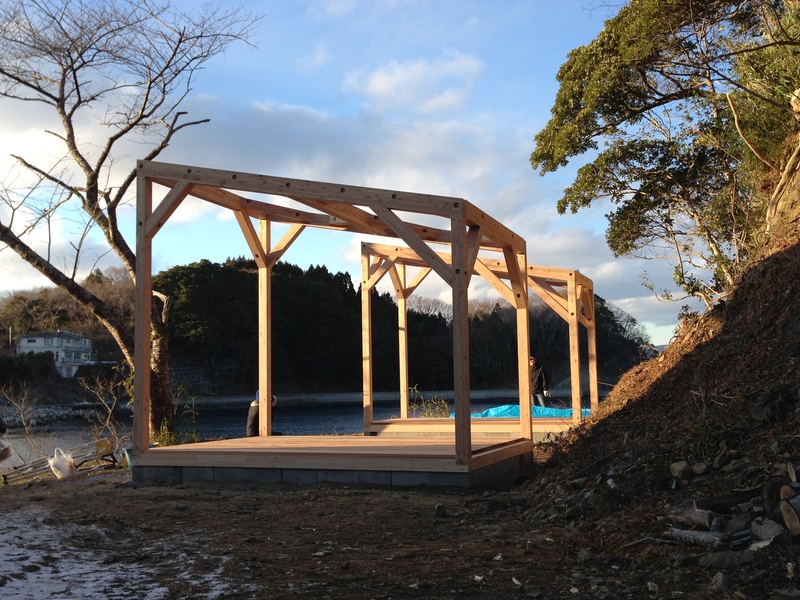 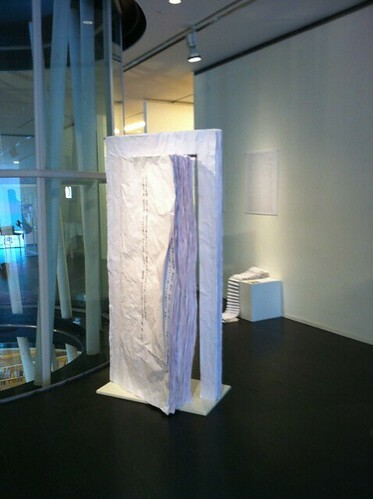 卒展会場風景5, originally uploaded by design informatics, myu. 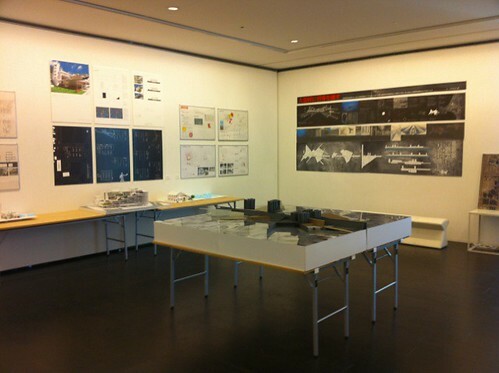 卒展会場風景4, originally uploaded by design informatics, myu. 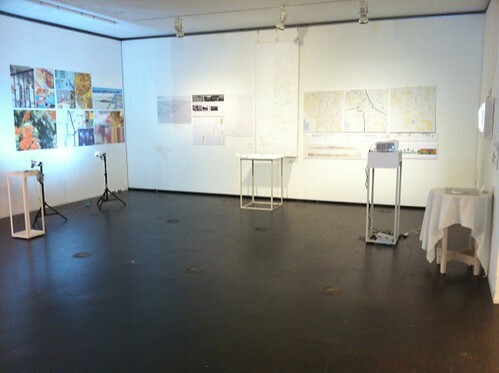 卒展会場風景3, originally uploaded by design informatics, myu. 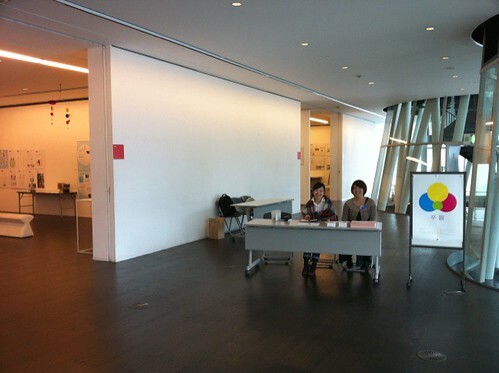 卒展会場風景2, originally uploaded by design informatics, myu. 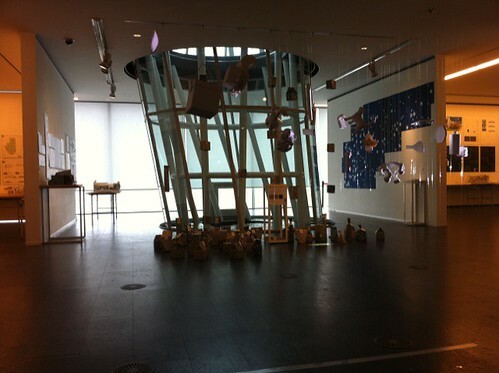 卒展会場風景1, originally uploaded by design informatics, myu. 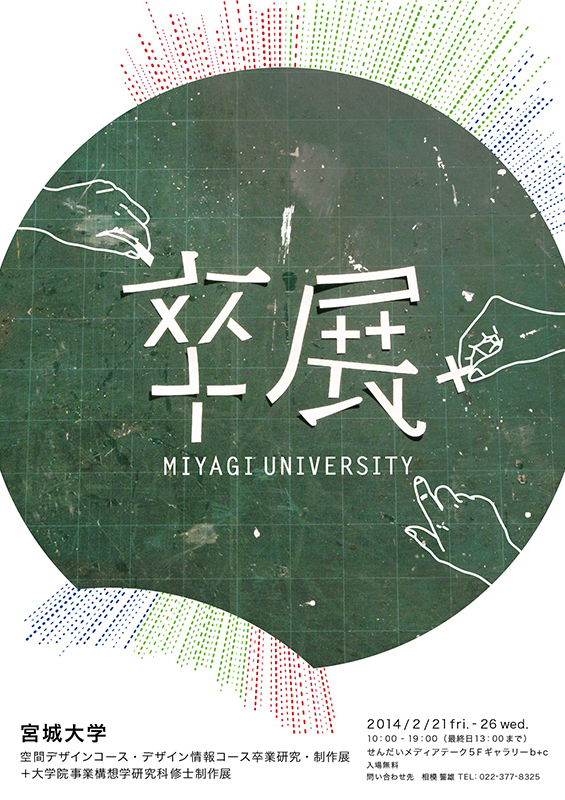 宮城大学卒展がせんだいメディアテークで始まりました, originally uploaded by design informatics, myu.